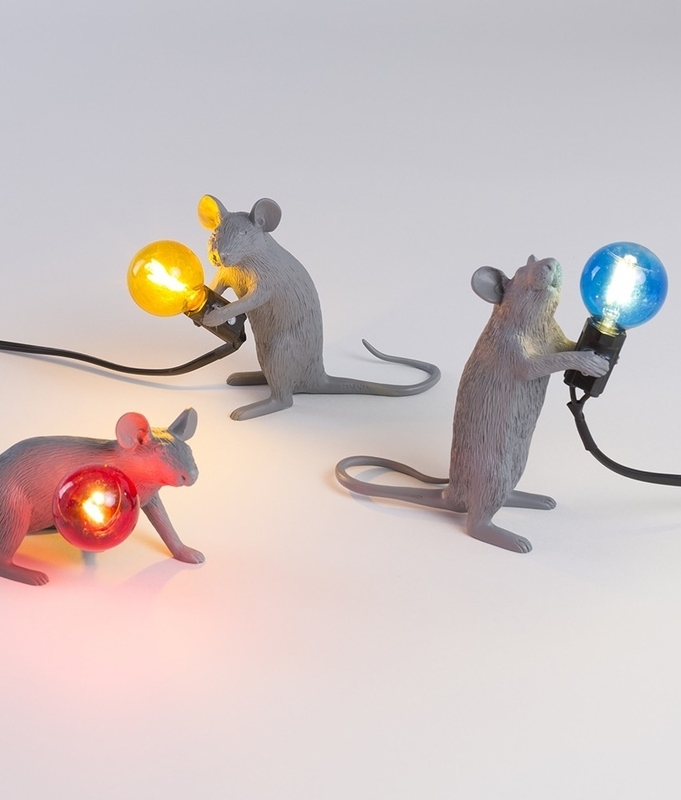 Now available for a limited time in a grey finish supplied with a coloured LED lamp. 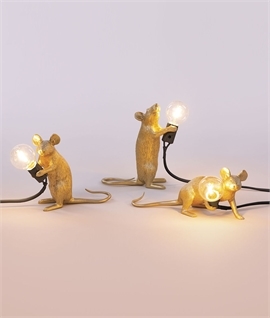 These mice are the kind you would not mind waking up to and seeing in your home. 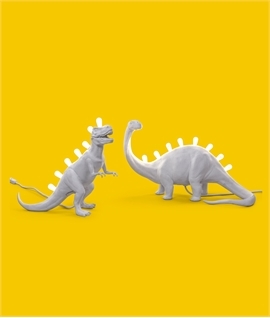 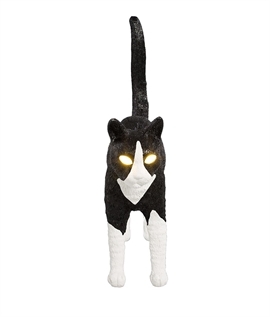 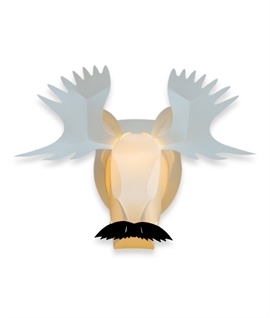 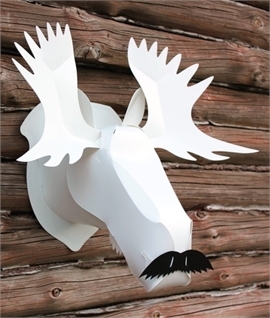 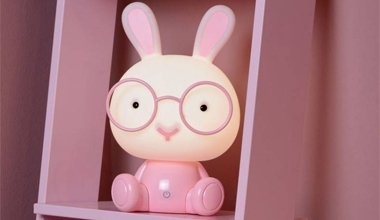 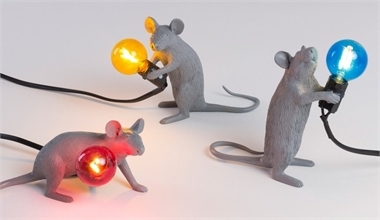 Cute and loveable these are perfect for adding style, character and illumination. 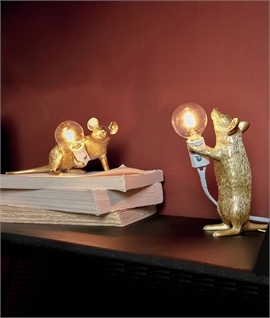 What can be better than having a little mouse light the way? 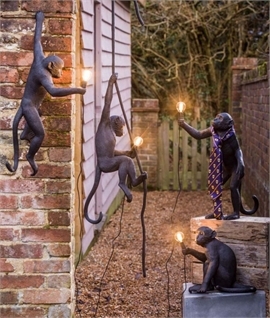 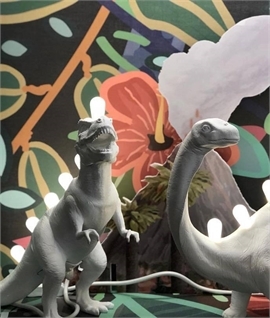 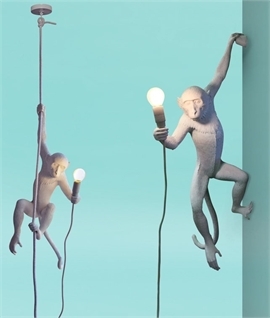 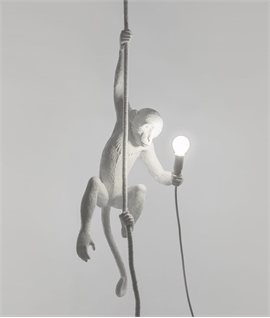 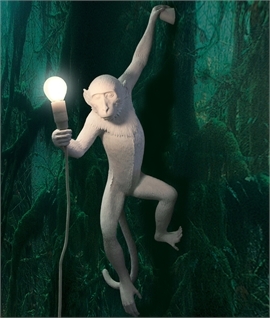 We love these little chaps - who could not be amused and delighted by the originality and design of these unusual table lamps? 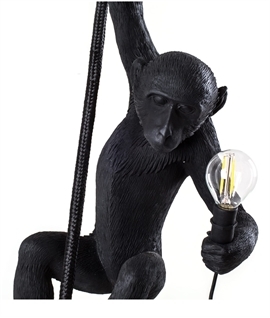 Made from resin in a grey finish with a black flex. 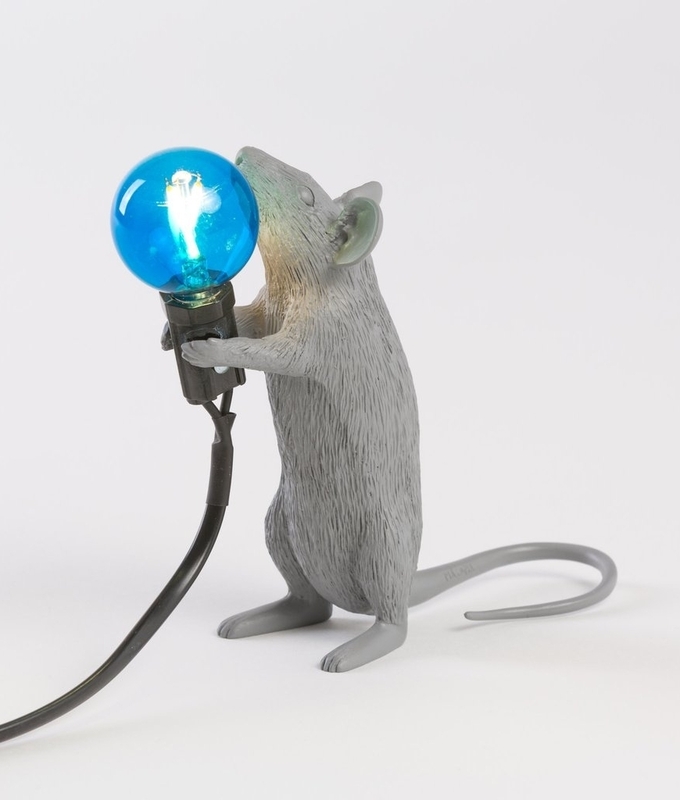 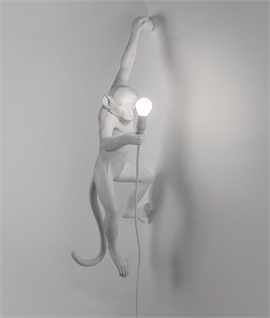 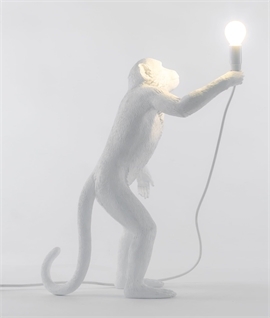 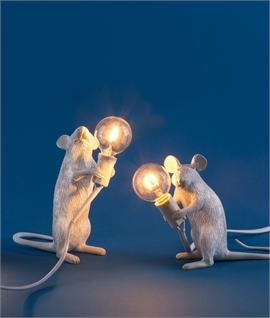 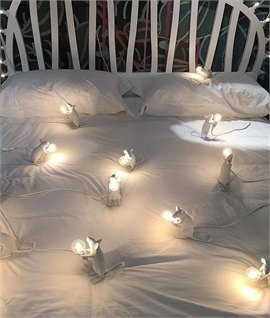 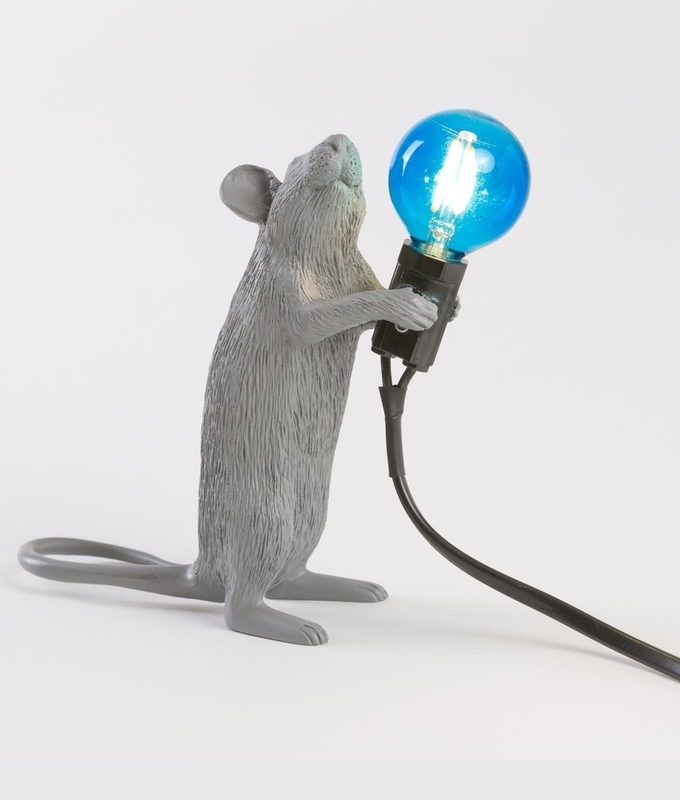 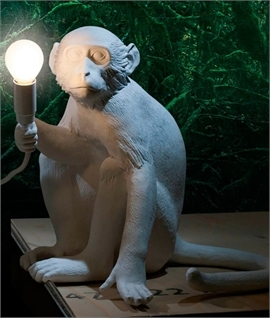 Designed by Marcantonio Raimondi Malerba for Seletti, whose abbreviated initials can be found on the mouses tail. 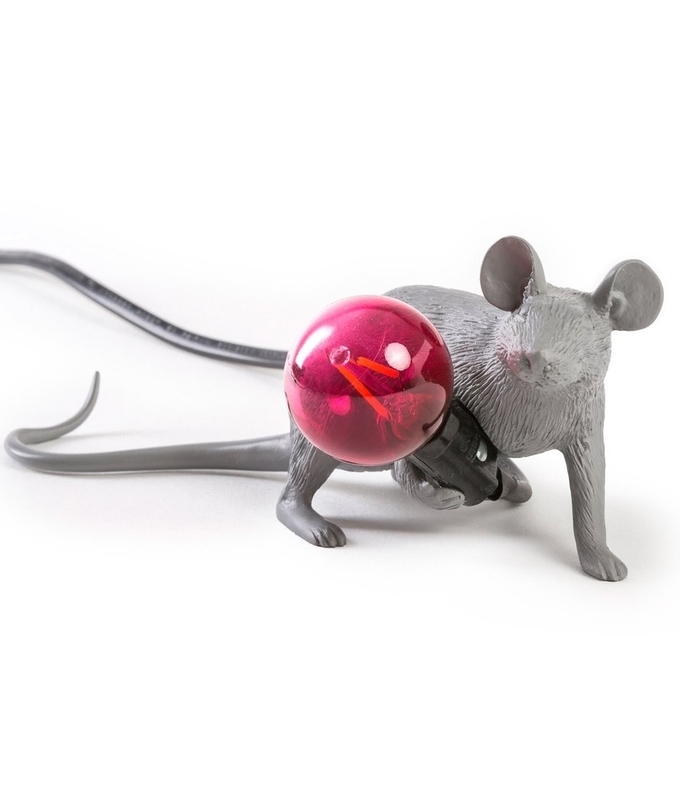 This mark proves that you have a genuine designer mouse. 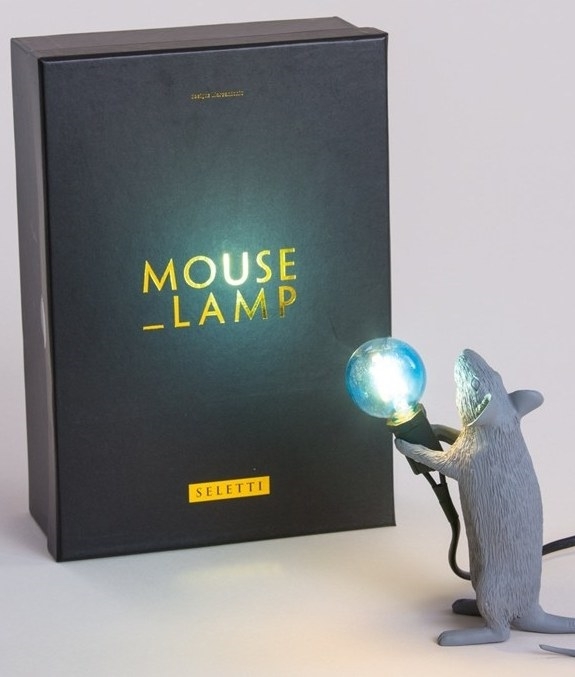 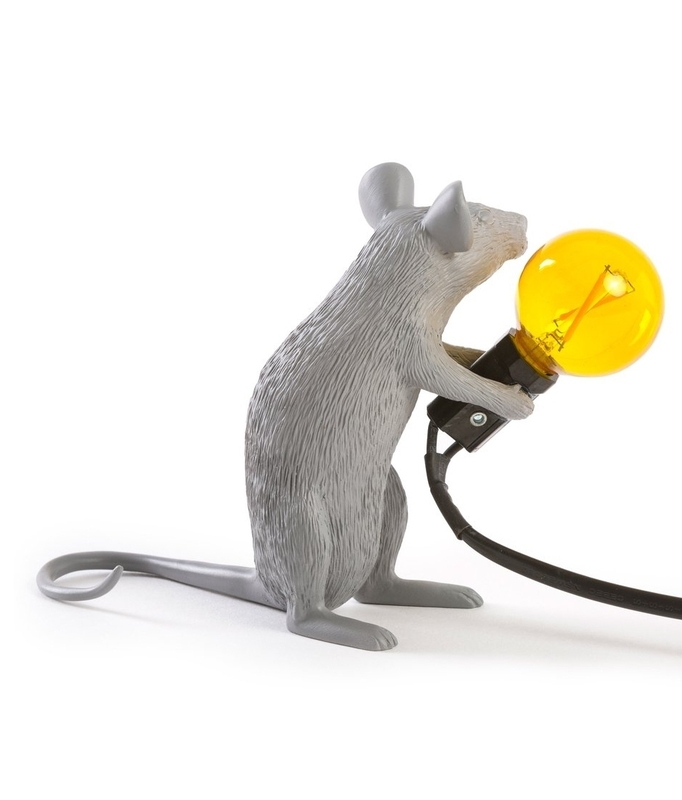 Comes with parchment certificate which gives the history of how this mouse came to be, add this to the fabric lined Black presentation box and this makes the Mouse Table Lamp a fantastic present for those who have everything. 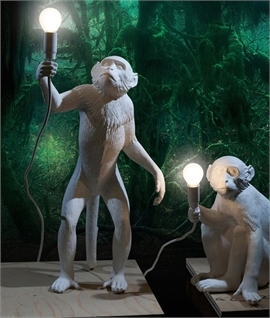 Around the home this would work well in a play room, kids and adults bedrooms or living area. 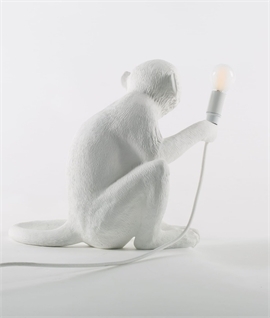 Perfect for the modern home where the norm is just, well too normal! 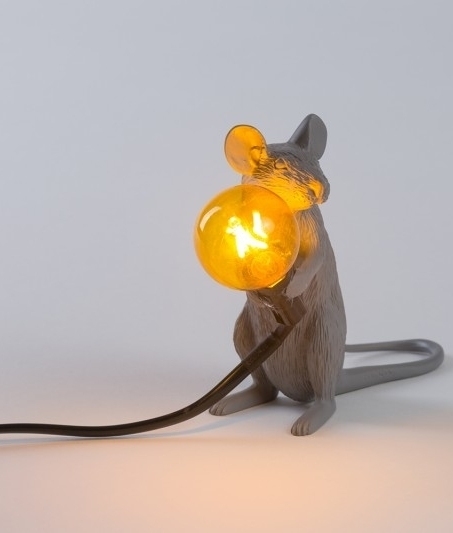 Also ideal for many areas of the commercial environment - think of a trendy boutique, shop window or a chic funky bar and this cheeky mouse will fit in splendidly. 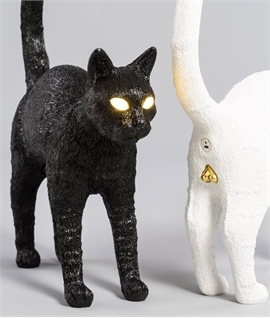 These are not cheap nor gimmicky they are robust and delightful and deserving of a good home. 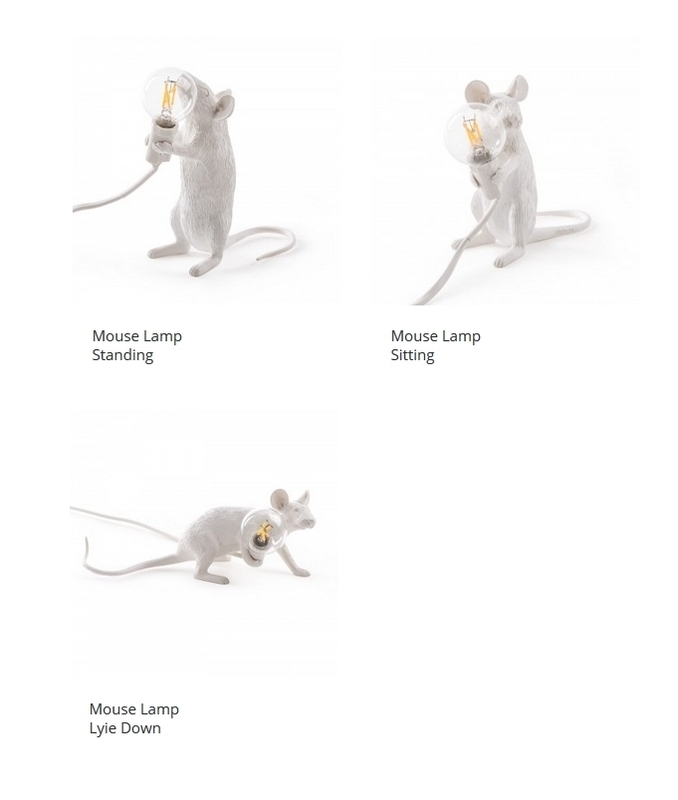 Choose a standing, sitting or crouching mouse. 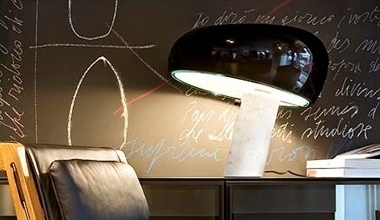 All come supplied with a 2400mm flex with an ON/OFF rocker switch, and UK plug. 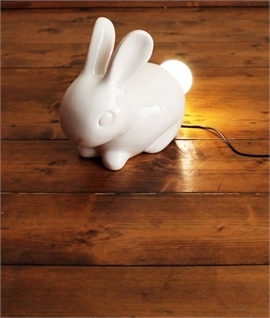 Complete with a long life LED E12 1w lamp. 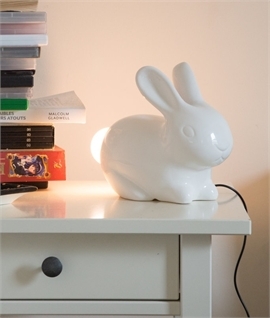 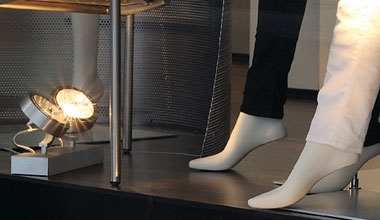 Please note however this lamp is not dimmable. 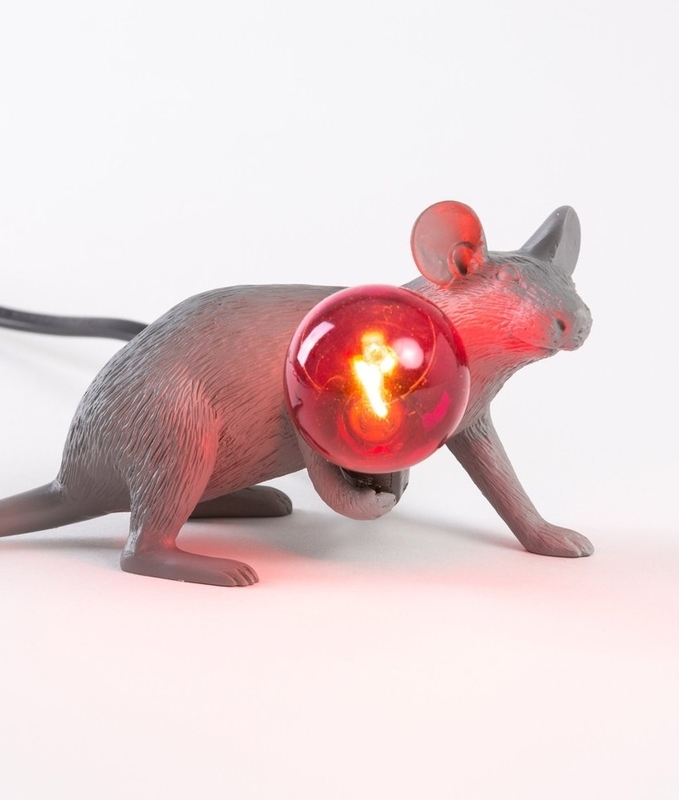 You will need to keep this mouse warm and inside as it's not suitable for exterior use.